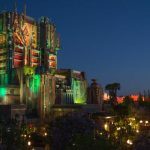 Disney continues its efforts to keep the Muppets brand alive with a line of new social media friendly videos and posts. 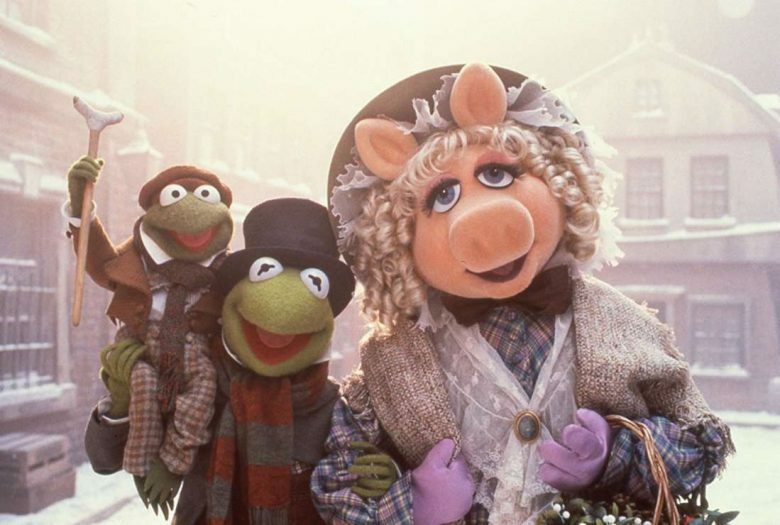 It’s not a new movie or a TV show that captures the old spirit of the The Muppets, but it is something and that’s better than nothing (a low bar, I know). The newest video in the series is also our first chance to hear the new voice of Kermit The Frog. 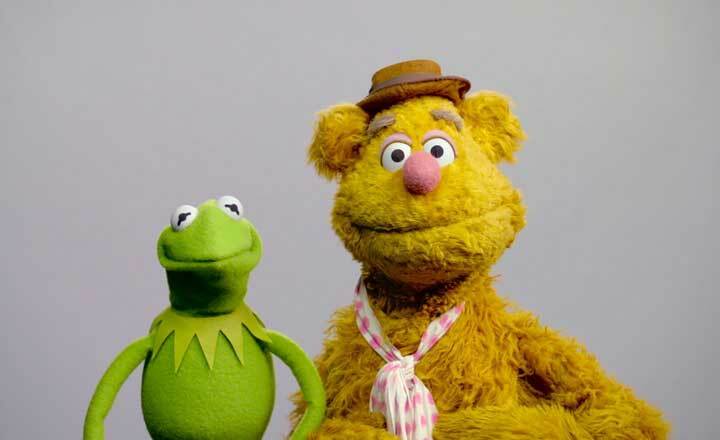 Kermit, of course, was originally voiced by Jim Henson. 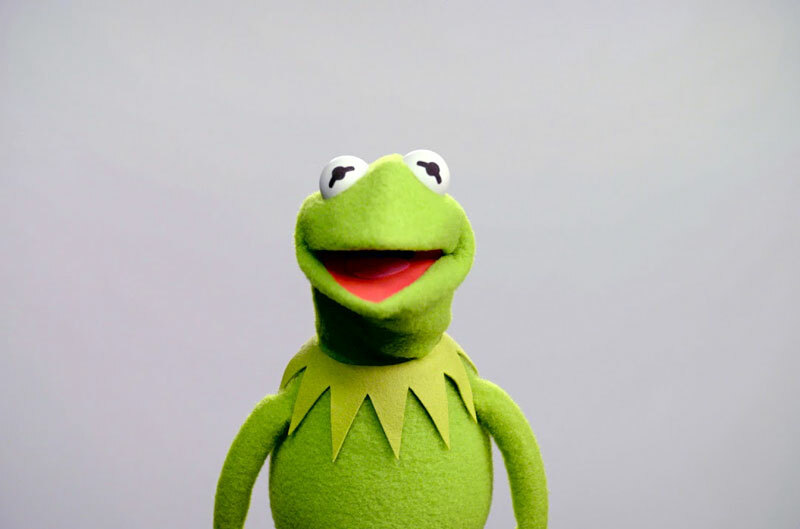 Since Jim’s way too early death in 1990, Kermit had mostly been puppeteered and voiced by Steve Whitmire. Earlier this summer Disney, owns the rights to The Muppets, replaced Whitmire with Matt Vogel. Vogel, is no newbie to the Muppets. He’s worked on “Sesame Street” and also performed Floyd, Sweetums, and Constantine. One video does not an oeuvre make, but it’s a start and I’m pretty happy with it. I’m old enough to remember Jim’s voice, and if you’re not, you can hear it on YouTube. Here’s Jim Henson as Kermit, and himself, at the 1986 Oscar ceremony. To me, Vogel not only does a great job on the voice, but has captured the attitude well to boot. 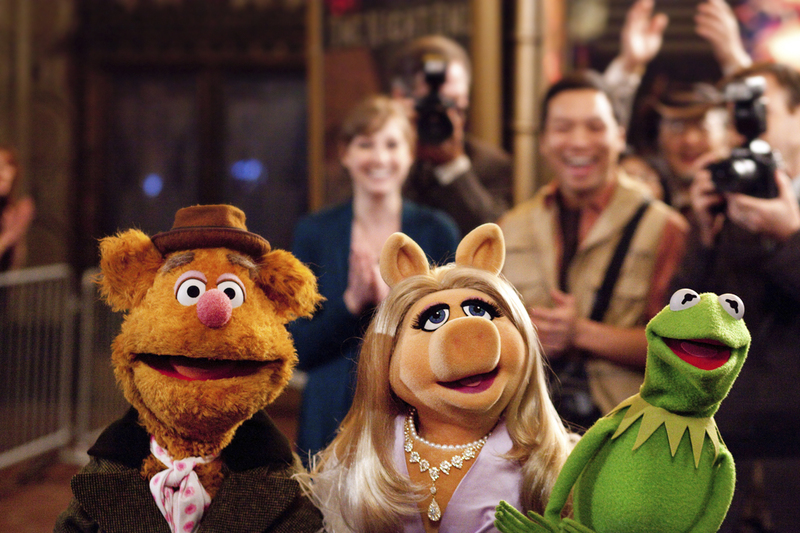 Because that’s the thing, a Muppet is more than its voice. It’s a living breathing personality that means a lot to millions of people around the globe. Any transition like this won’t satisfy all the fans, especially the ones who grew up with Whitmire’s hands and voice at the controls, but I hope they’ll all come around eventually as a larger challenge lays ahead. 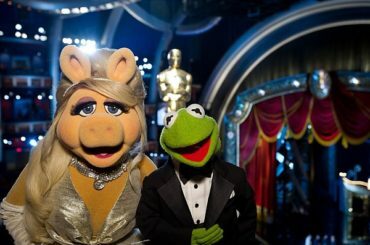 Kermit and the rest of the Muppet gang will have to find new ways to stay relevant in this modern world. But at least we know that Kermit is in good hands of puppeteer Matt Vogel going forward.